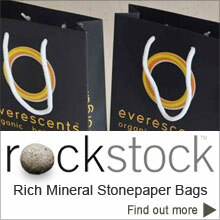 These bags are "Non Woven " PE + RPD 100micron laminated Rockstock on both sides. 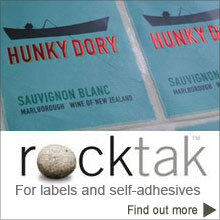 Water based or Soy inks can be printed by Flexo or gravure. 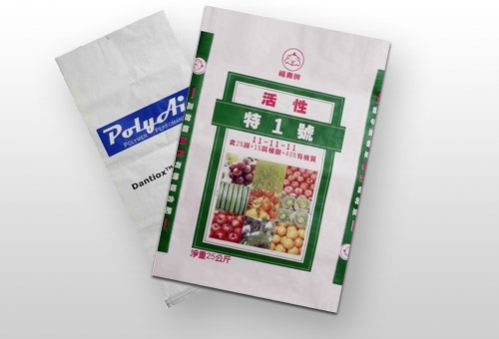 This creates a strong, durable waterproof bag ideal for many uses including Vegetables, Fertiliser, fertiliser, Pet / stockfood, chemicals and other product uses. Waterproof, extremely strong, freezer and coolstore suitable.